Homesites will range from 0.04 to 0.07 acres, allowing for residences ranging from approximately 2,000 to 3,500 square feet. The 28 condos located in Buildings B, C & D will feature 1, 2 & 3 bedroom floor plans ranging from 950 square feet to 3,566 square feet.  The 7 town homes include four to six bedroom floor plans ranging from 3,515 square feet to 3,647 square feet, 11-12 foot ceilings and luxury contemporary finishes including quartz countertops, sub-zero appliances, white oak flooring and 2 car garages. 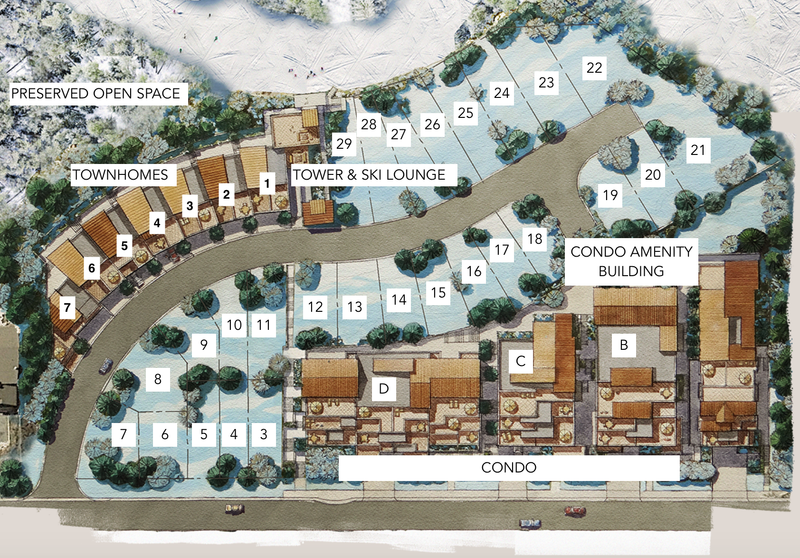 The amenity rich Kings Crown will include amenities for both the townhomes/ home sites and the condominiums. The Kings Crown Tower and Ski Lounge boasts glass walls that provide views of Old Town going to and from the ski resort. Inside the residents-only ski lounge, owners can gear up in comfort and soak sore muscles after a long day on the mountain. 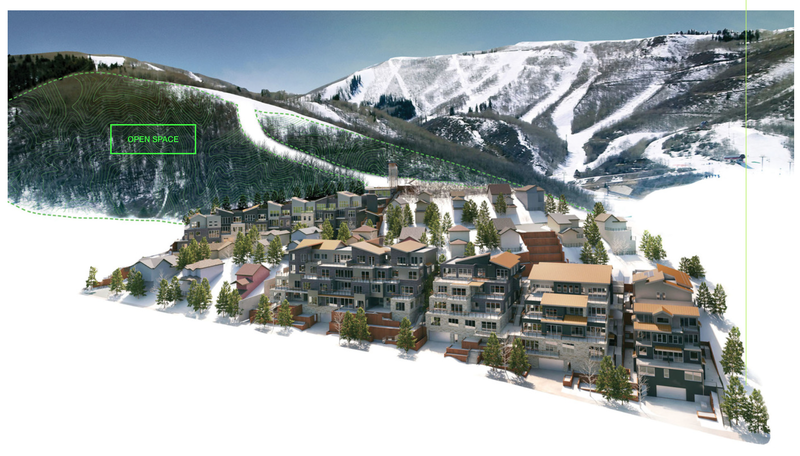 The condominiums boast 5,000 square feet of world class amenity which will feature an on-site concierge, pool, fitness, kids splash pad, golf and multi-sport simulator, sauna and steam rooms, bar and dining area, pre and apres ski daily and so much more. Ground breaking on the town homes is estimated in the summer of 2019 once platted and recorded. Completion is anticipated in the spring of 2020. Homesite owners can begin construction once infrastructure and access to the properties is complete.